Premier Cooling Ltd would like to welcome Nathan Binnie to the company. Nathan joins the company as an air conditioning and refrigeration engineer. 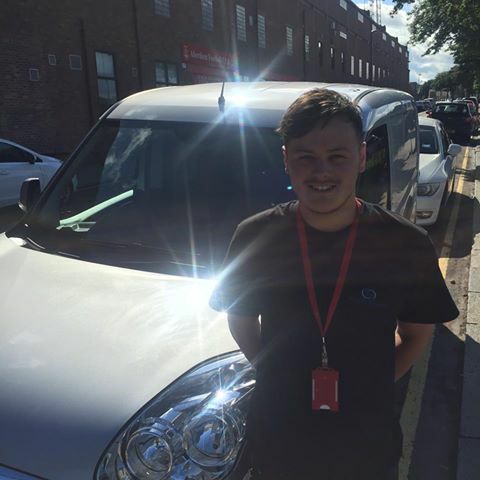 Nathan has vast experience in the industry serving his apprenticeship with Active air conditioning before moving onto Hutcheon services, Sodexo and latterly Sparks. This marks significant growth for Premier Cooling Ltd with another service van on the road and with more manpower we hope to continue to increase our growing client base in the northeast.